A unique distillery which produces a one-of-a-kind brandy - Clear Creek Distillery! Only In Oregon: Branch-To-Bottle Brandy! 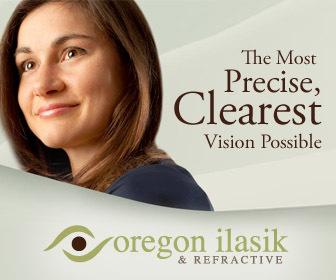 Oregon – is the state that is famous for its scenic getaways, beautiful cultural heritage and larger than life celebrations. At the same time it is also home to some of the finest breweries, vineyards and distilleries not just in the country, but the entire world. As a matter of fact, Portland, Oregon has been titled as the World’s Best Beer City by CNN. 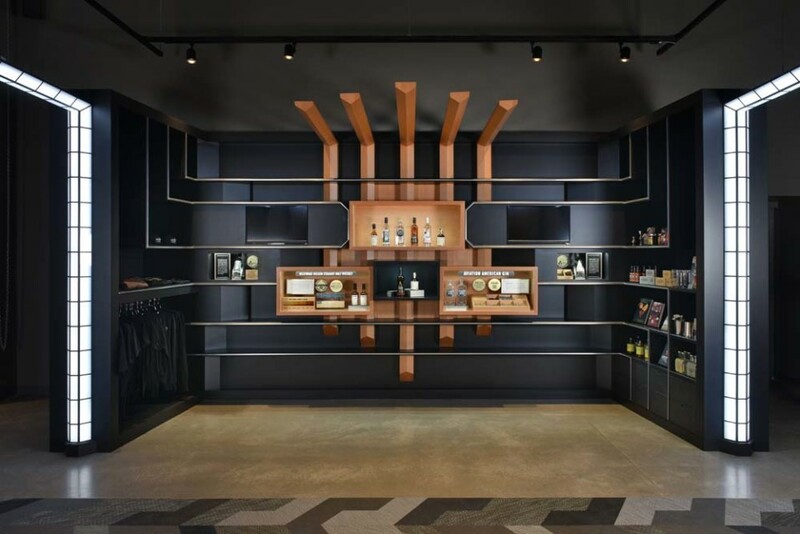 In today’s post, we are going to keep the topic to the budding spirits industry in our beautiful state, by bringing your attention to a unique distillery which produces a one-of-a-kind brandy – Clear Creek Distillery! When you visit McCurdy Farms in Hood River, you might notice something unusual. The trees in the farm have bottles hanging on them, which are encasing pears. What might seem like an unusual form of art is something that you would have never expected. It’s a unique practice which is used to produce the one-of-a-kind, branch-to-bottle brandy for Clear Creek Distillery. Clear Creek was launched in the year 1985 by Steve McCarthy. 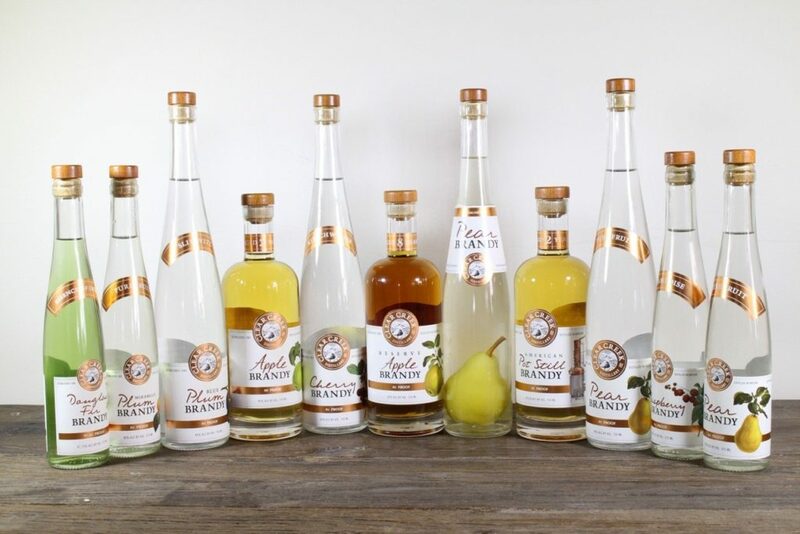 Pear brandy has been their flagship product since day one, though they have more than 24 other options in fruit-based spirits. The focus has always been to rely on traditional European brewing styles using pot stills, and the authentic techniques which are used in Alsace, France and Switzerland. How do they produce the Branch-to-Bottle Brandy? It all begins in the spring season, somewhere in April or May. King pears in the orchard, which are the largest pears of the produce, are covered with bottles. They are left to grow until the month of July or August. When fully grown, the fruits and bottles are collected and then undergo processing to remove any dirt that may be inside the bottle. Once processed, they are filled with pear brandy, corked and stored for two months before being shipped out to stores in the month of October. This is how one of the most famous, and unique brandy’s from the state of Oregon is produced. Quite interesting in its own way – isn’t it? If you are looking forward to taste the Clear Creek’s one-of-a-kind, Branch-to-Bottle brandy, you can visit their tasting room. 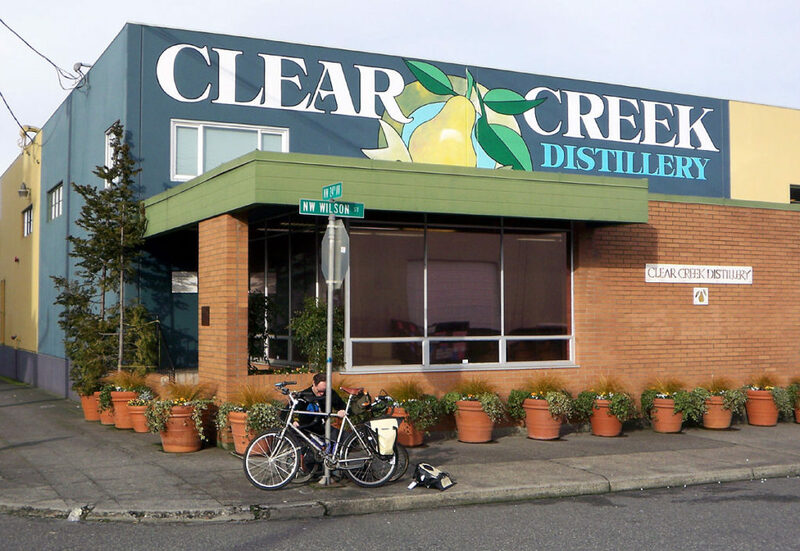 You can also find Clear Creek products at Hood River County Fruit Loop and at the Hood River Distillers Tasting Room. So, are you tempted to try the Branch-to-Bottle brandy? If so, then what are you waiting for? Check out the locations we’ve mentioned in this article and get set to enjoy a unique product straight from the fertile landscape of this beautiful state! Get Ready For A Laugh RIOT With Portland Queer Comedy Festival!